Replacement Windows Prices makes it easy to find home window pricing in minutes. Our site offers tons of free features that will get you the pricing, reviews and information you need without all of the hassle! 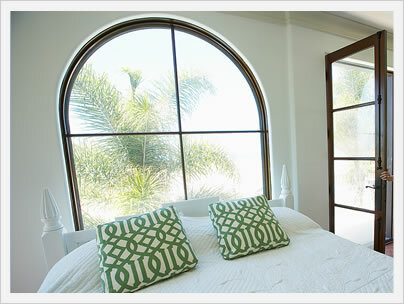 Find consumer replacement windows prices here. 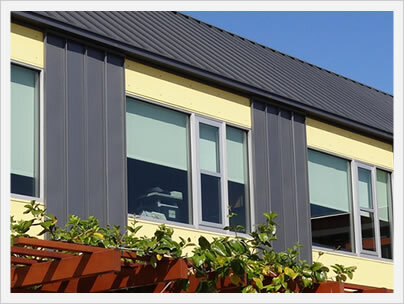 Explore our selections for the very best replacement windows from many of the top manufacturers - choose from vinyl, fiberglass, aluminum, composite and wood clad windows. 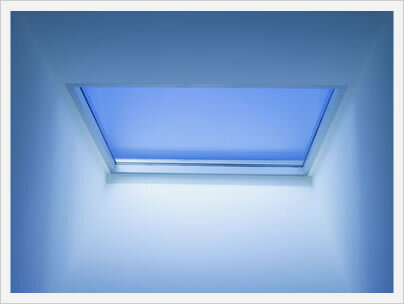 We will eventually expand into additional categories such as egress and soundproof windows options. Not all of the selections will be available in your area, but we do try to include a nice range of options. 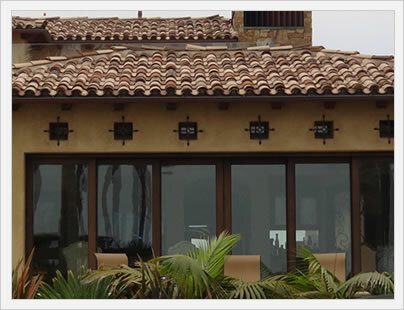 Explore prices and costs according to window styles and materials. 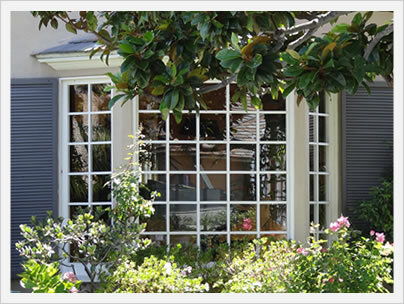 There are a ton of different types of windows such as single hungs, awnings, bay windows, fixed frame, horizontal sliders and many more. The number of frame materials is much more limited, with five main options to choose from. Explore replacement window costs through a series of articles and cost estimators that will help you get industry standard prices. One of the best places to start your window replacement project is with our project planning section where you can find great guides on nearly every aspect of replacing your windows; from hiring the best contractors to a pricing guide to a guide to how to negotiate prices to save you money! Check out these popular guides.